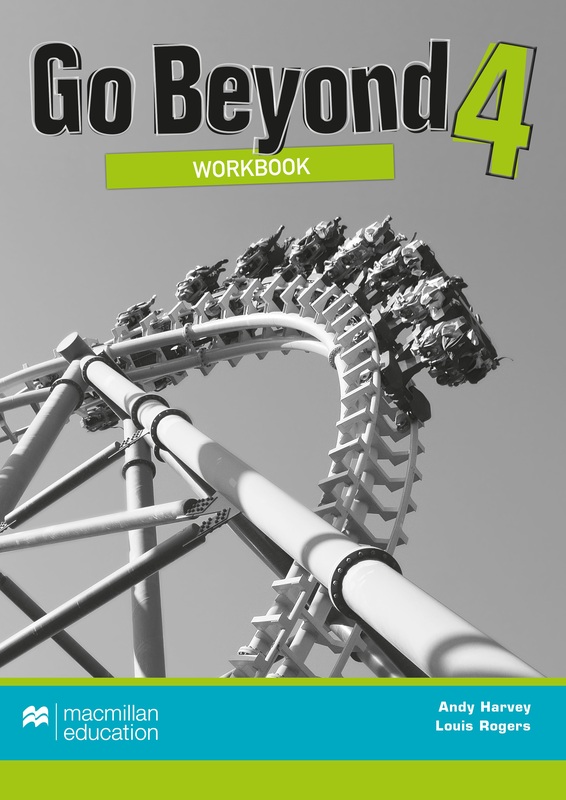 The Go Beyond Workbooks provide students with the chance to consolidate their learning over the course. Every Workbook unit includes extra grammar and vocabulary consolidation pages, which are cumulative throughout the book and therefore provide thorough language recycling. The Workbooks are ideal as a homework tool or for use in class.